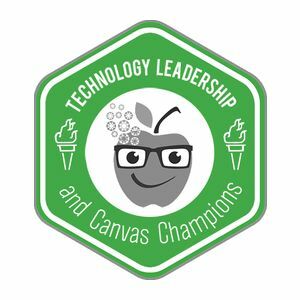 On the iTeach Podcast, we discuss the current state of Personalized Learning and Innovative Teaching and Learning Practices. 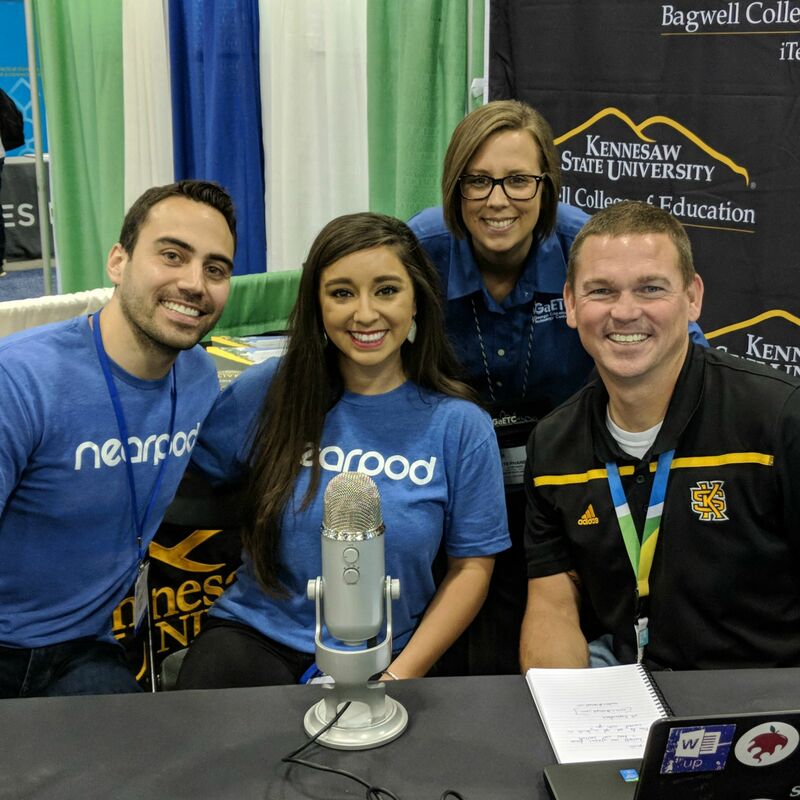 Anyone in education will feel at home with the show as we cover everything EDU including high level (state and district) policies and procedures, building level strategies for change management, and individual classroom best practices for new and innovative teaching and learning tools and pedagogies. Use the hashtags #iteachlive to share thoughts, questions, and ideas with us and our listening audience. In this clip, Dr Anissa Vega, a certified Futurist, leads us through a quick demonstration of a strategic foresight exercise. If you are interested in using strategic foresight in your school or district's strategic planning, you can contact Dr Vega at anissavega@gmail.com. You can follow Dr Vega on Twitter at @LokeyVega. For information on any of the innovative services offered at KSU iTeach, check out our website at https://iteach.kennesaw.edu/index.php or email us at info@ksuiteach.org. You can find us on all the major social media platforms at @ksuiteach. 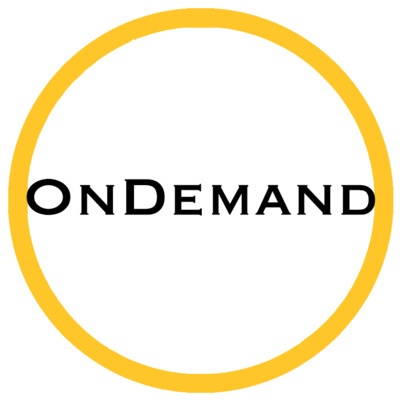 In this clip, Hannah Rome talks with us about iTeach OnDemand, an innovative new service from KSU iTeach that allows us to support teachers anytime, and anywhere. For more information about OnDemand or any of the innovative services offered by iTeach, check out our website at https://iteach.kennesaw.edu/index.php or email us at info@ksuiteach.org. Hannah can be found on Twitter at @H_Rome_iTeach. 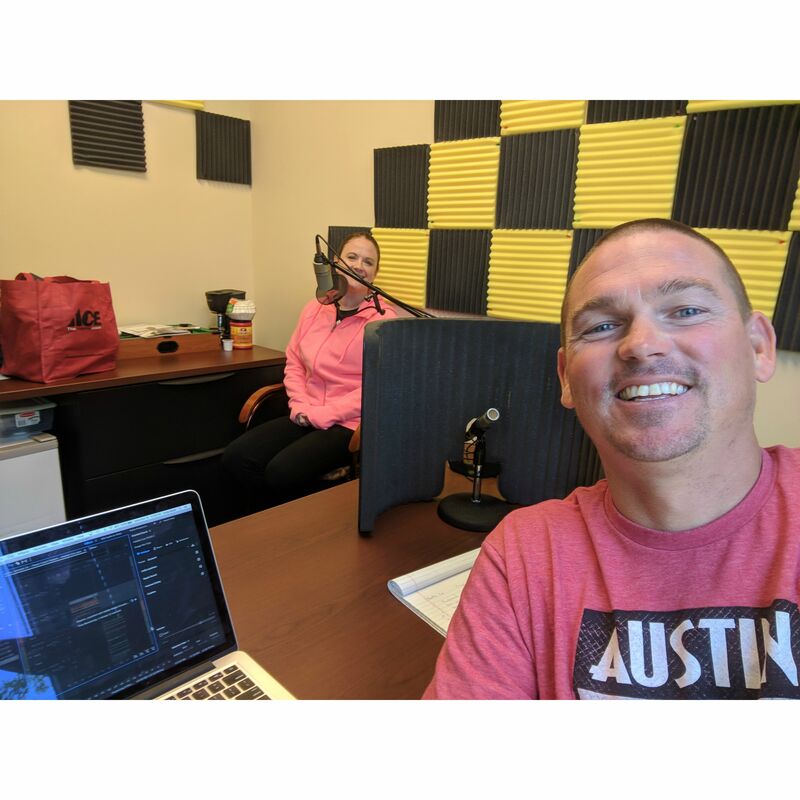 In this episode, we talk about iTeachU and iTeach OnDemand, our new and innovative ways we are supporting students, teachers, and administrators. 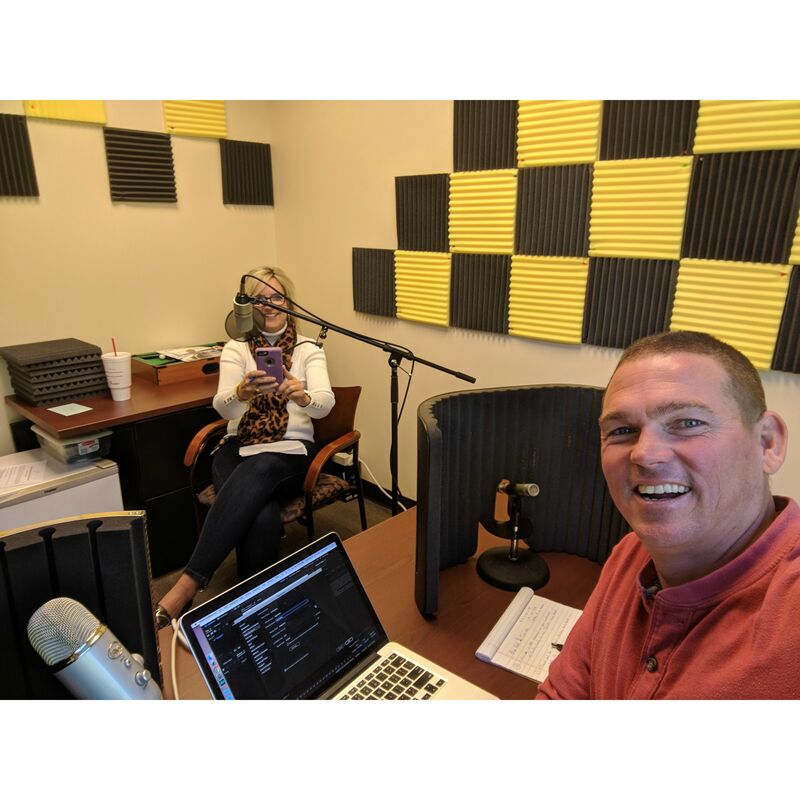 iTeach Instructional Coach, Hannah Rome is in the studio with us share how iTeach OnDemand provides educators with access to the support they need; anytime and anywhere! Think of is as the "Netflix" of educator support. iTeachU is our response to all the educators we work with that are frustrated with old, non-personalized professional development. Read more about these new and exciting offerings on our website! Just click the picture (of the actual human you will chat with) if you have questions or want to provide us with some feedback. 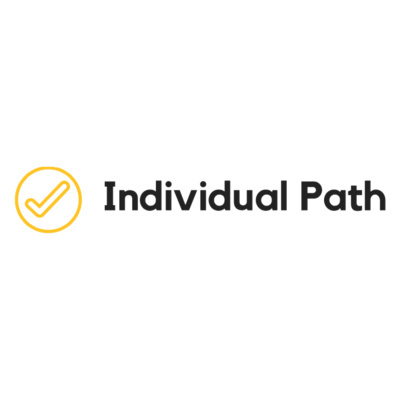 In this episode of iTeach Live, we discuss Individual Path and Pace and how without them, you cannot be "personalized" learning. Listen in on the conversation to learn more about what is possibly the most misunderstood component to a truly personalized learning experience. 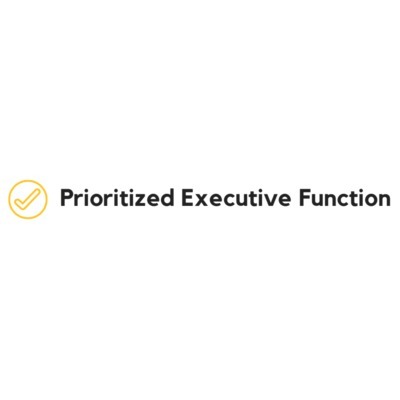 In the first episode of Season 3, we discuss executive function; what it is, it's impact on personalized learning, and why we chose "executive function" in lieu of some other proprietary term (Hint: it's all about the data). We also discuss strategies that teachers and parents can implement immediately to promote executive functioning in their students and children. Join in the conversation on Twitter with the hashtag, #iteachlive. In this episode, we have streaming issues, sound issues, and recording issues! Even still, we forged ahead and recorded a show full of great content. 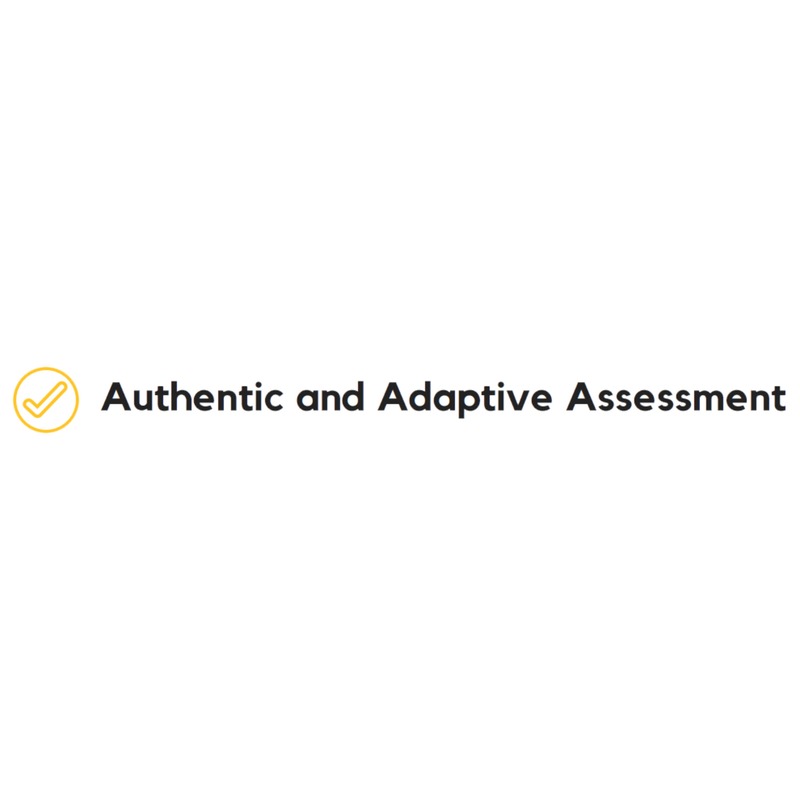 We covered authentic and adaptive assessments as an essential condition for personalized learning. 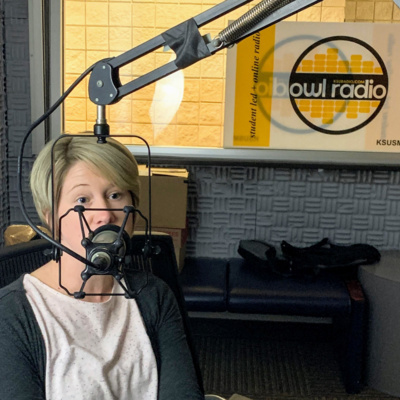 We also had special guest, Leigh Martin (@leighmlibrarian) in the studio to talk about the KSU iTeach MakerBus and all things makered. And finally, we finished the show with 2 bits on summer PD and the second installment of Plug In Parents. Give it a listen and let us know your thoughts! Use #iteachlive to let us know what you think of the show and if there are any topics you would like to discuss in a future episode. 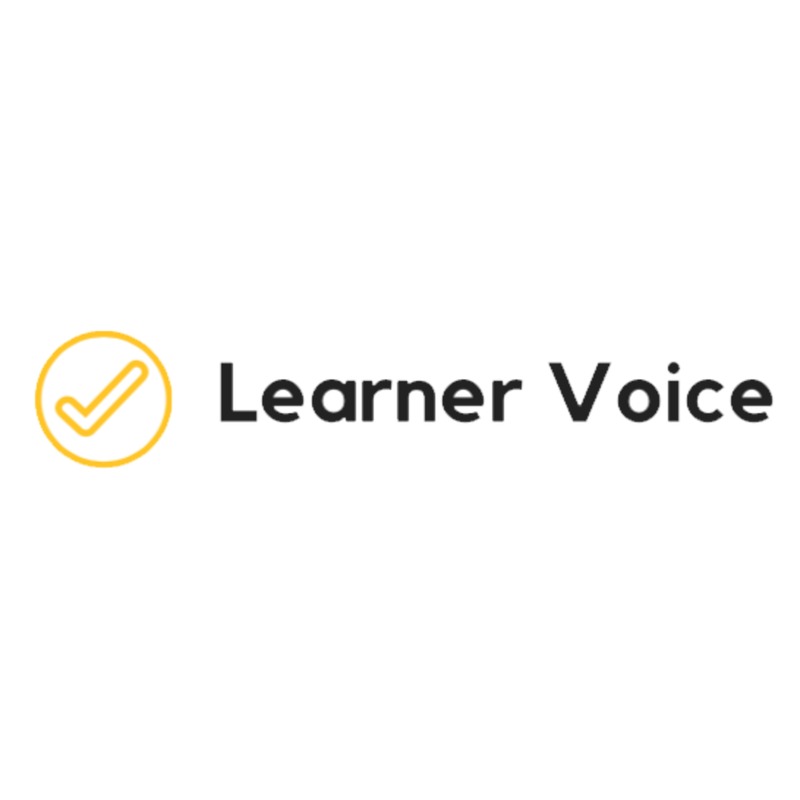 We discussed Learner Voice as as essential condition for personalized learning on episode 3 of iTeach Live on March 26, 2018. This is the recording of that discussion. 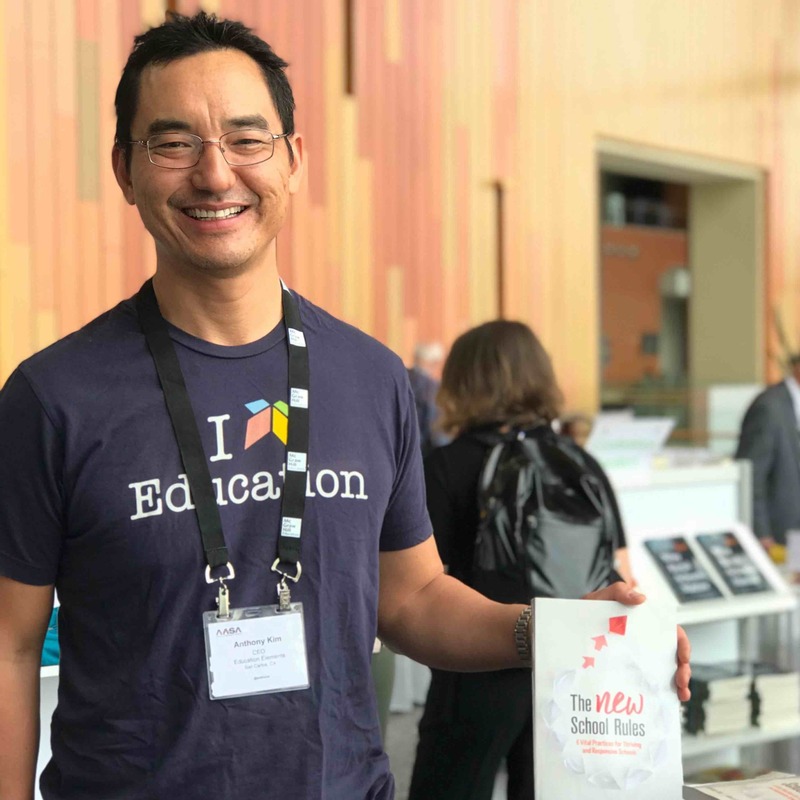 We interview Anthony Kim, CEO of Education Elements on Episode 3 of iTeach Live on March 26, 2018. This is the recording of that interview. 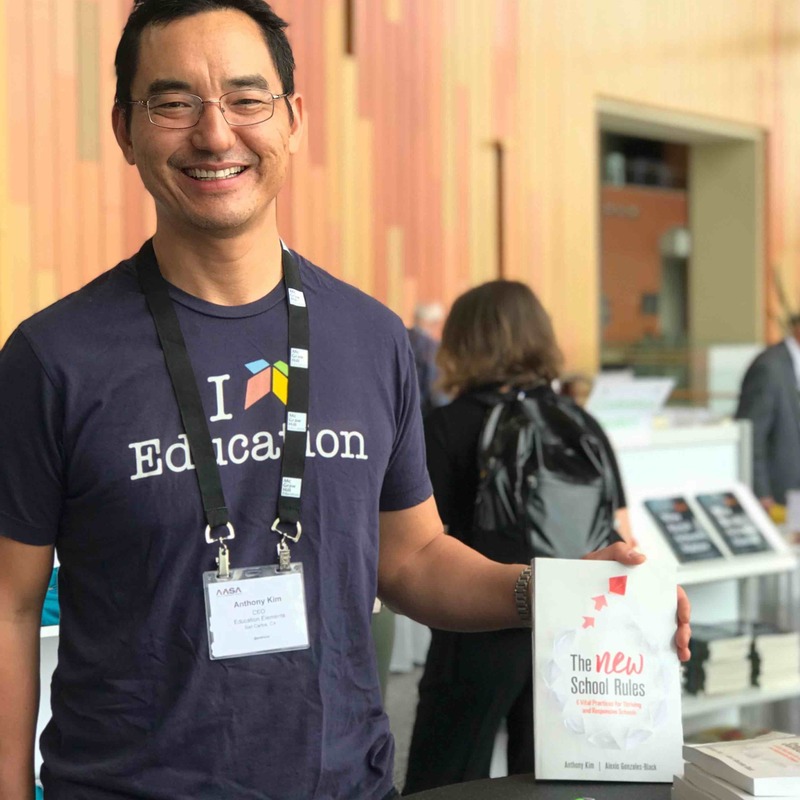 In this episode, we interview Education Elements CEO, Anthony Kim about his new book, The New School Rules. 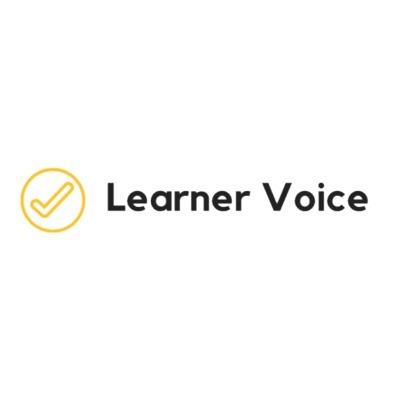 We also talk about Learner Voice as a n essential condition for personalized learning and how teachers can begin to incorporate learner voice in their classrooms. 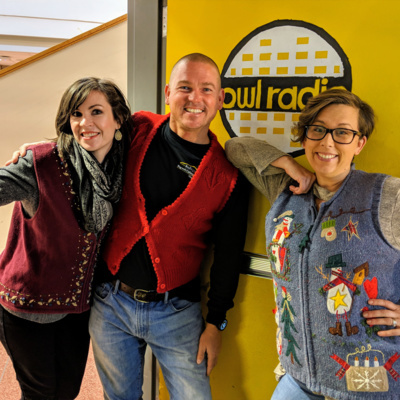 We had David Lockhart, The Big Guy in a Bow Tie, come by the studio to talk about HyperDuino in his segment, Gadget Time. And finally, we introduced a new segment called "Focusing on Frameworks" where we broke down the SAMR model of technology integration and what it really means for personalized learning in the classroom. In this segment, we talk about mastery dispositions as an essential condition for personalized learning. We discuss not only what "mastery dispositions" means and how it relates to personalized learning, but what teachers can do right now in their classrooms to move towards a mastery disposition! iTeach Live is the new format with hosts Andy, Stephanee, and Anissa. 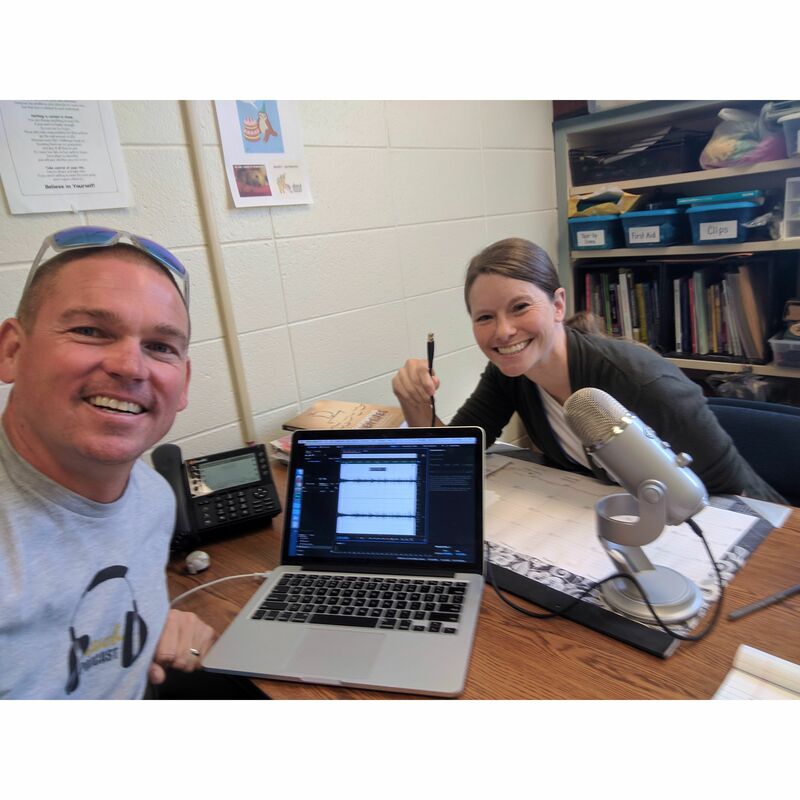 In episode 2, we talk about Mastory Dispositions and what teachers can do right now to move towards mastery in their own classrooms. 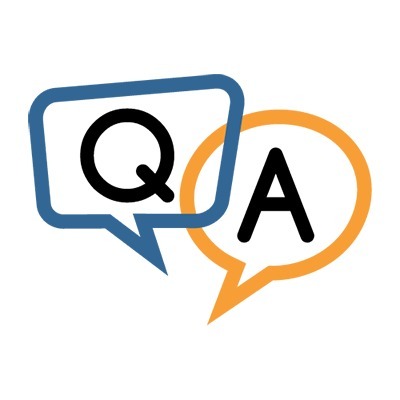 We also talk with instructional coach, Ana Hale, about badges and micro-credentialing that teachers can acquire to personalize their own professional development. Finally, introduced a new segment called Plug In Parents where we discuss the difficult topic of parenting connected kids. We address screen time in particular in this episode. 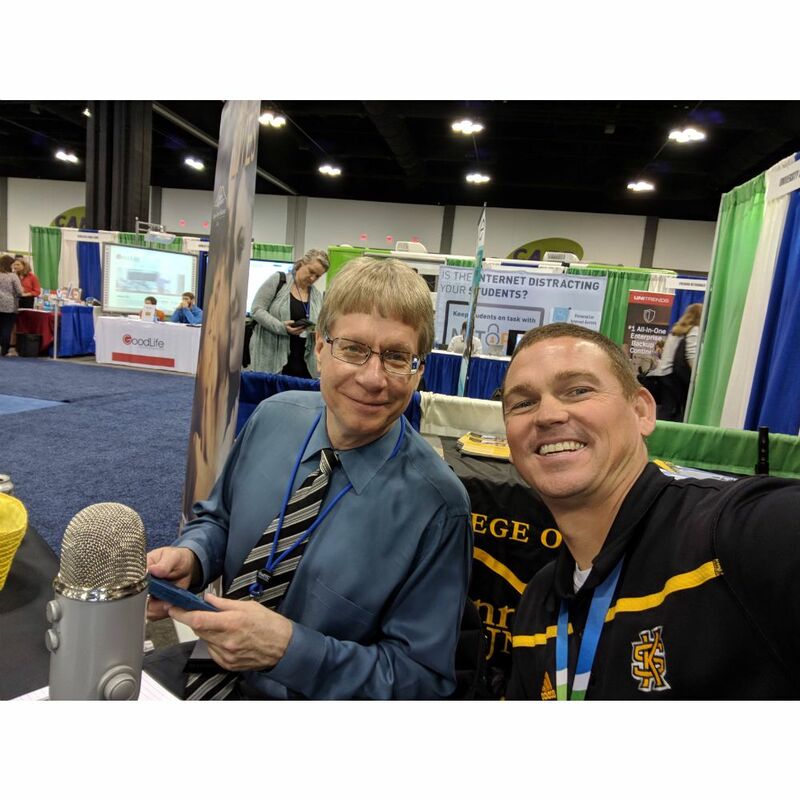 We got to sit down and chat with Common Sense Media's Steve Garton at GaETC 2017 about everything from parenting today's connected children to managing systematic change at the state level. You can follow Steve on Twitter @sgarton121. You can watch the interview on our YouTube channel at https://youtu.be/646lh8Z9-kU. 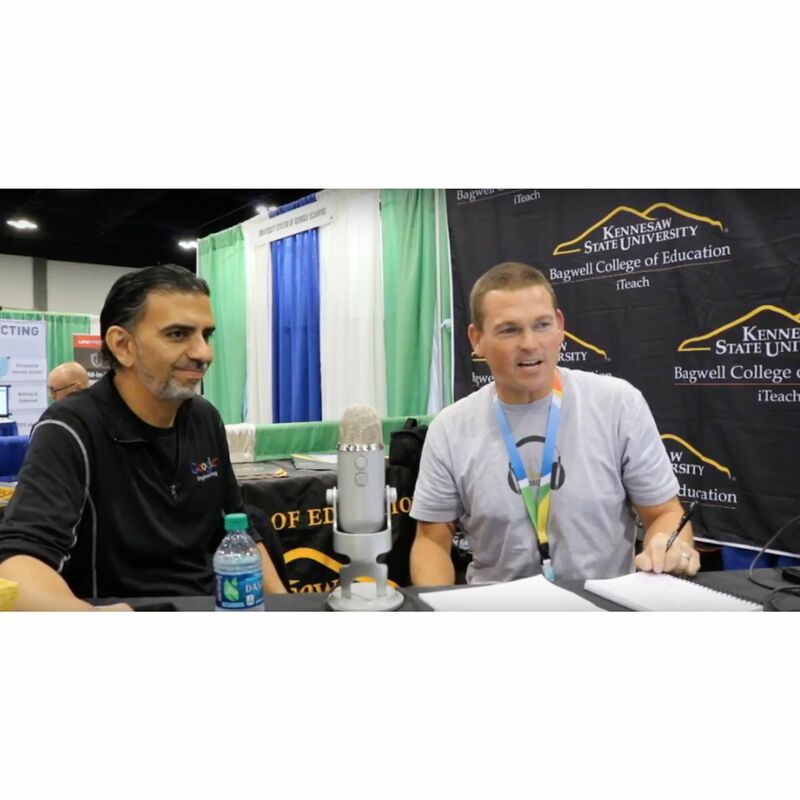 This very special episode was recorded live from our booth at GaETC 2017. Listen in as Google's Education Evangelist, Jaime Casap, talks with us about trends in education, Personalized Learning, and Google's involvement in the Dynamic Learning Project (with Digital Promise). You can follow Jaime on Twitter @jcasap. You can watch the video of this interview on our YouTube page @ https://youtu.be/-fXIz-WVvoM. 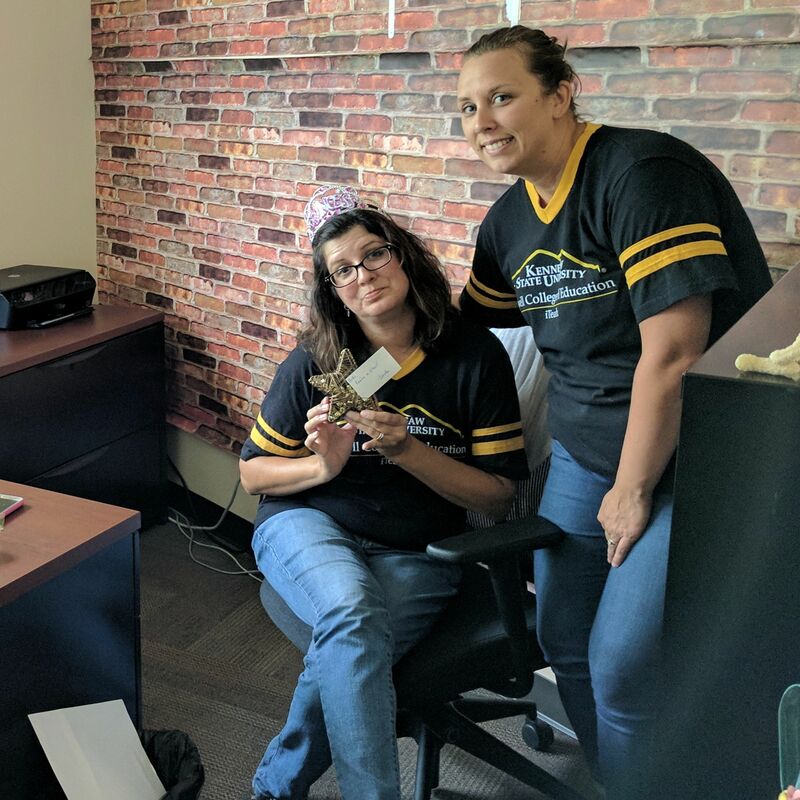 Get to know KSU iTeach Instructional Technology Specialist Nisa Peek in this episode of Education 3.0. Nisa is the second longest serving member of the iTeach team and is the project lead for our Paulding County Schools project. She shares with us some valuable tricks that she uses to help clear her mind and focus on the big picture, while at the same time not losing focus on #onesmallthing. Give it a listen and if you like what you hear, subscribe today. You can follow Nisa on Twitter @NisaPeek. 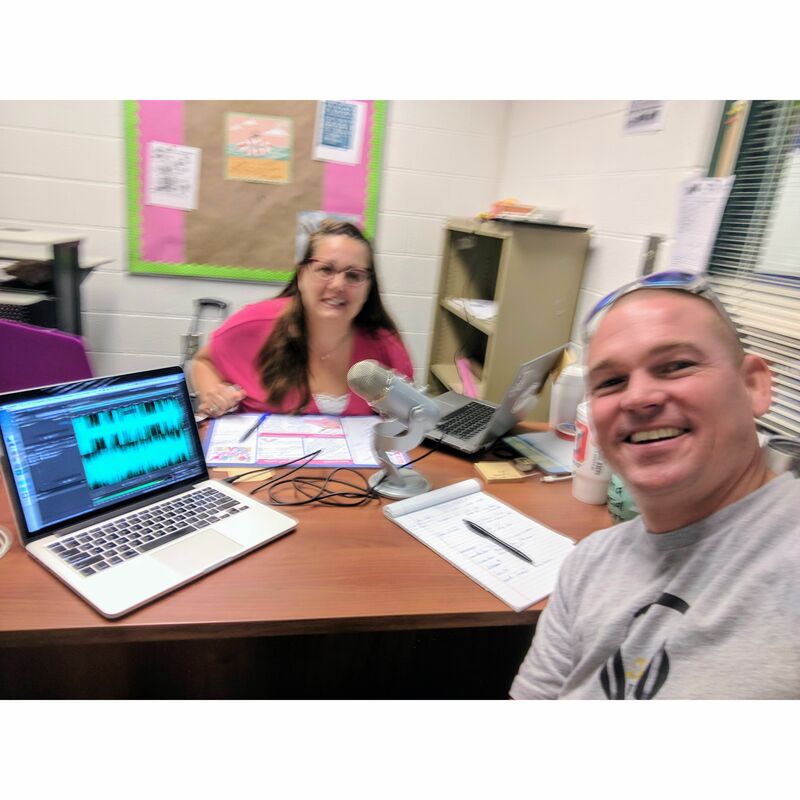 In this episode, we talk with PCSD Tech Eds project lead, Nisa Peek to get a "peek" at the grassroots change she is leading in Paulding County Schools. Nisa shares with us everything from the humble beginnings of the Tech Eds program to the "District of Distinction" awards they have received since pushing the project out. Listen in to hear some of Nisa's strategies and tips for leading and managing systematic change from the bottom up on a shoestring budget! You can follow Nisa on Twitter @NisaPeek. You can learn more about the Tech Eds on their website, http://pauldingteched.weebly.com/. 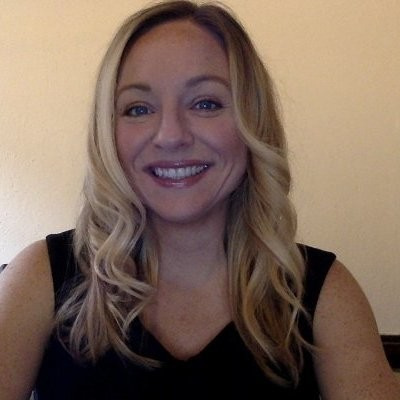 In this episode, I talk with Heather Cox about how she supports coaches in the field. We also speak about missing the classroom and how new coaches need to be assertive when trying to fill their calendar. Heather shares with us some of her strategies for coping and identifying what teachers need and when. 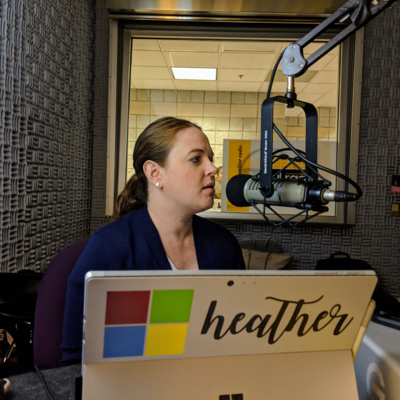 Listen in to keep up with the conversation as I never have any problems talking openly and honestly with Heather (Spoiler: She just needs a mic)! Don't for get to subscribe and if you like it, share it with your friends. You can follow Heather on Twitter @MrsHCox. 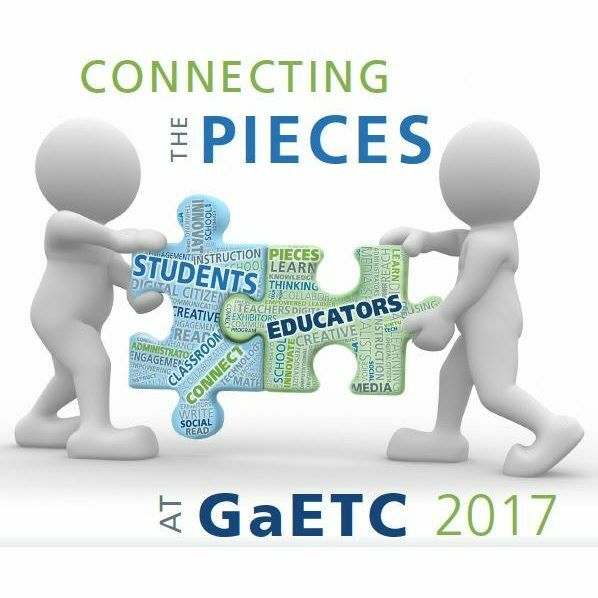 Join me, Heather, and special guest Stephanee Stephens as we go over all things GaETC 2017! We cover who to see, what to leave with, and how to survive for first timers and conference pros. Don't forget that we will be broadcasting live from the venue and will have tons of freebies and give-aways! Come by and see us at the conference and, as always, don't forget to hit that "Subscribe" button. 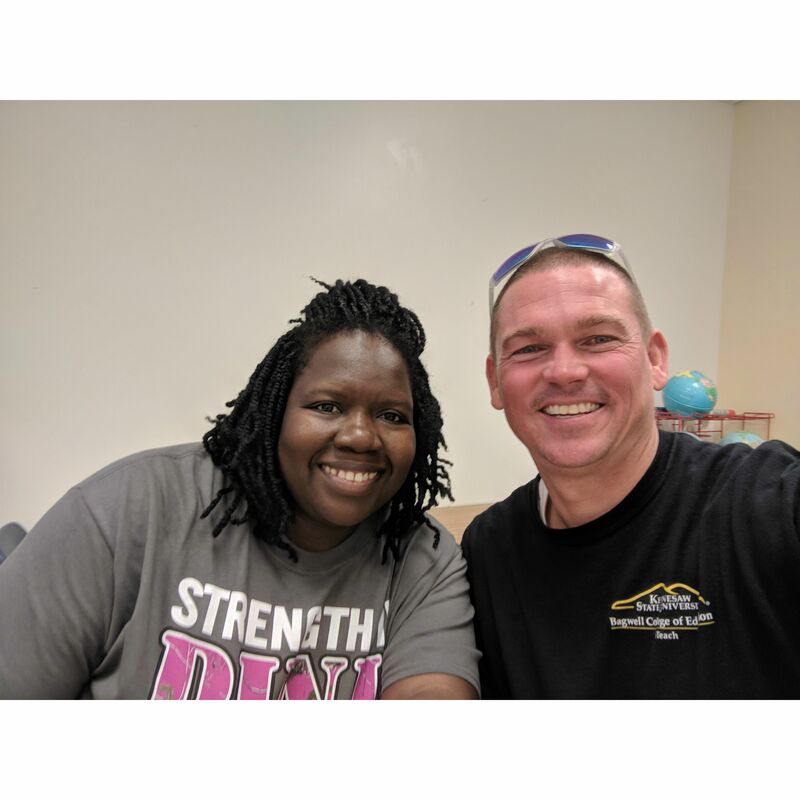 KSU iTeach project lead, David Lockhart and I talk about how he brings personalized learning and the maker movement to one of the poorest counties in the nation. He also gets to work with the STEM and Innovation team from the second largest school district in Georgia. Learn some of his strategies for balancing the load with two school districts on opposite ends of the spectrum. You can follow David on Twitter @bigguyinabowtie. 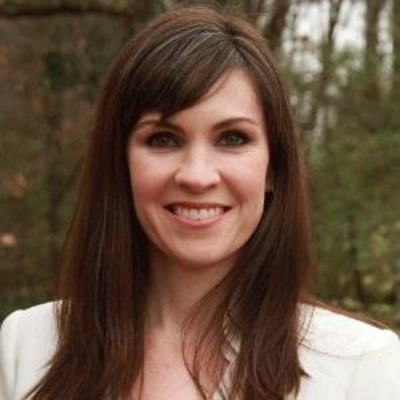 In Episode 4, Heather Cox enlightens us on what it means to be "Vanguard". 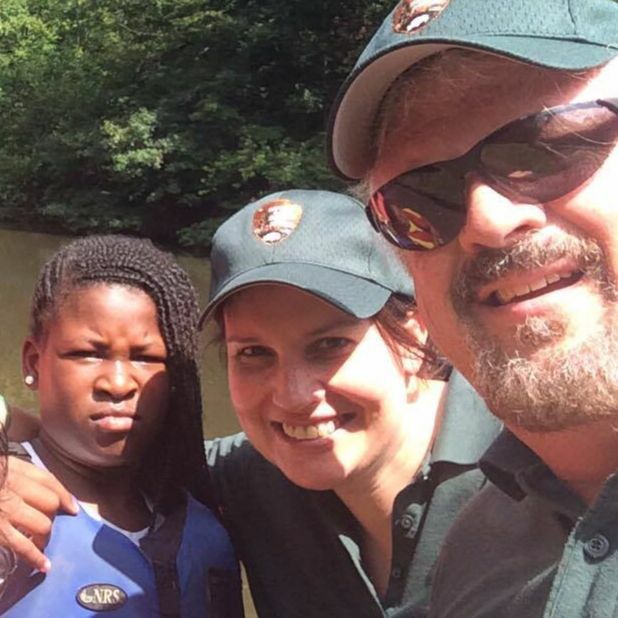 She also catches us up on the Vanguard team in Fulton County Schools and some of work she has been doing with other districts in places as far away as Maryland and Texas. 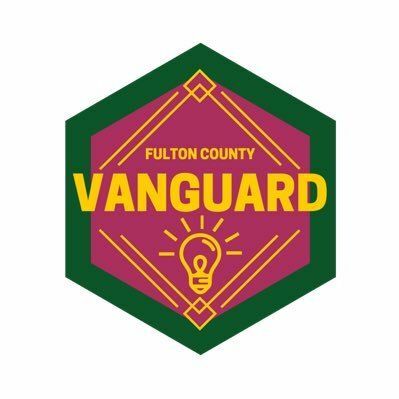 Follow Heather and the Vanguard team on Twitter here: @MrsHCox and @FCSVanguard. 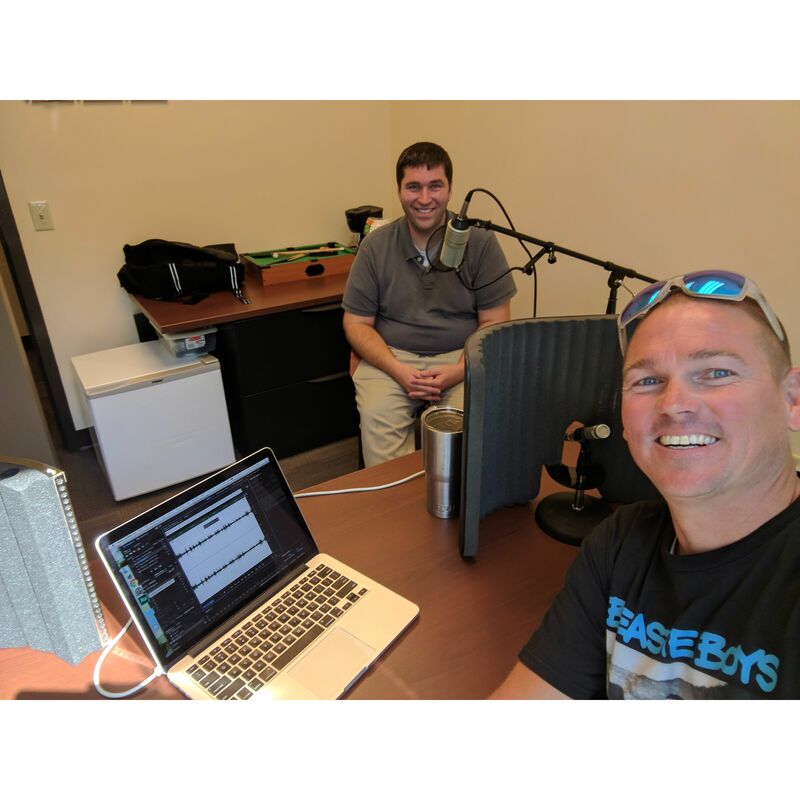 Andy and Trent talk about personalized learning and what it looks like in a north Atlanta elementary and middle school. Trent shares his unique journey to iTeach and some of his favorite strategies for success! You can follow Trent on Twitter @StapleTech. 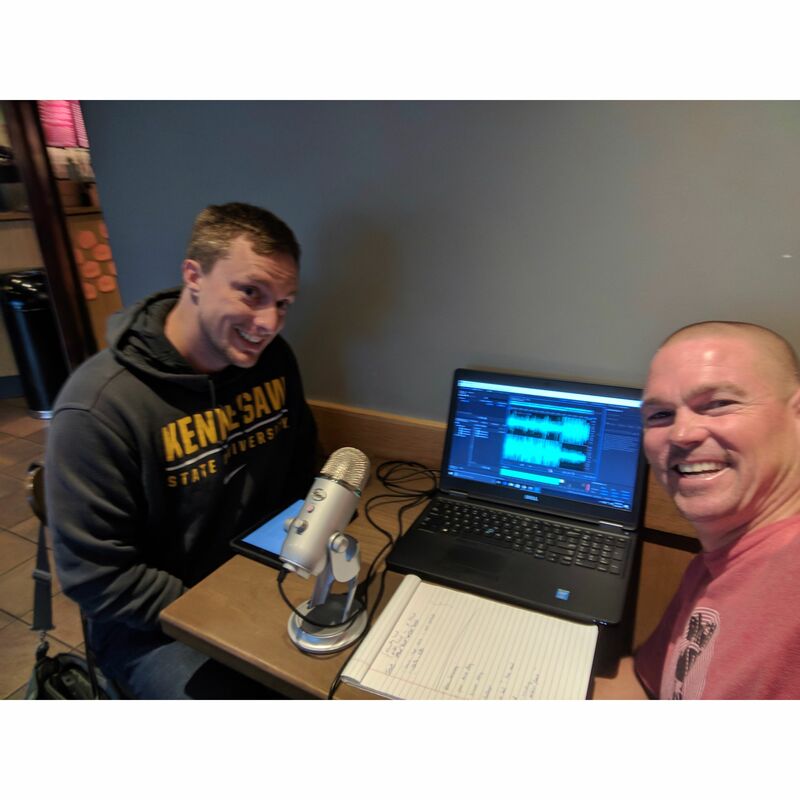 We apologize for the noise on this episode, but Hurricane Irma forced us to improvise and record at a local Starbucks. 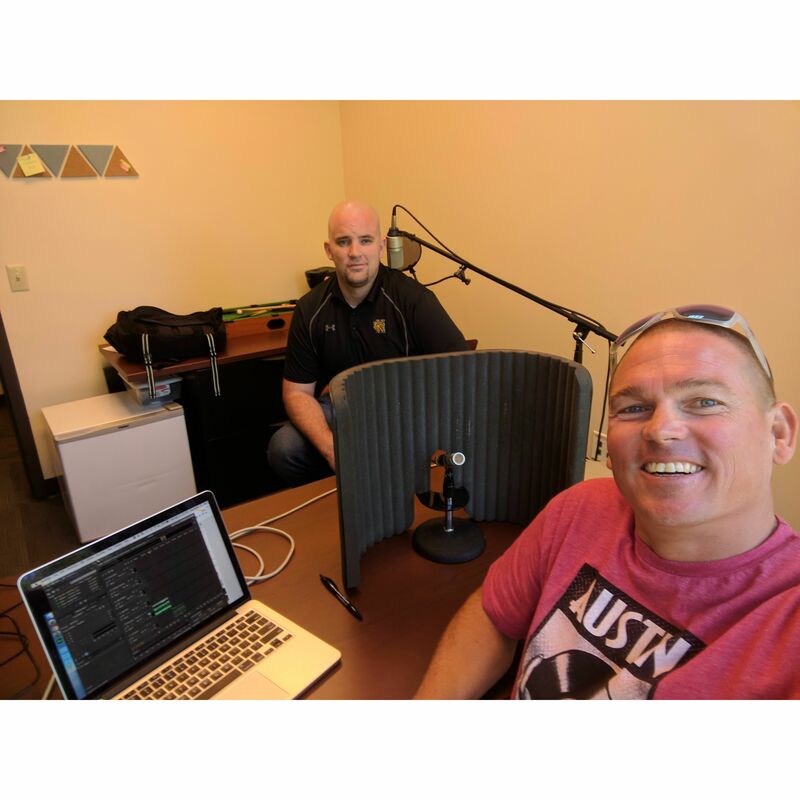 In this special episode, Andy Boyle introduces us to the podcast format and schedule. 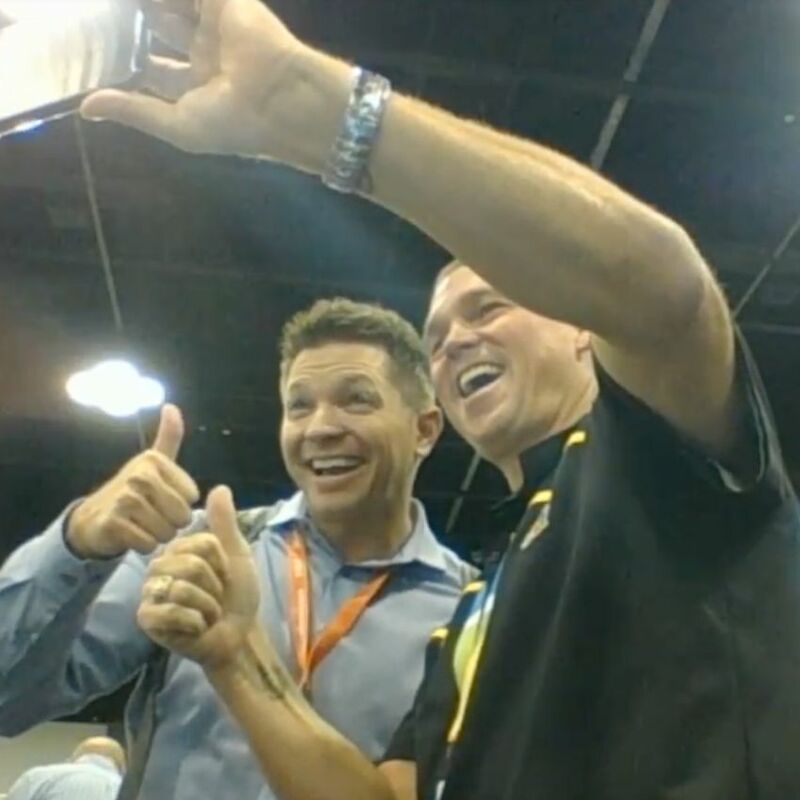 You can follow Andy on Twitter @iTeachEdTech2u. 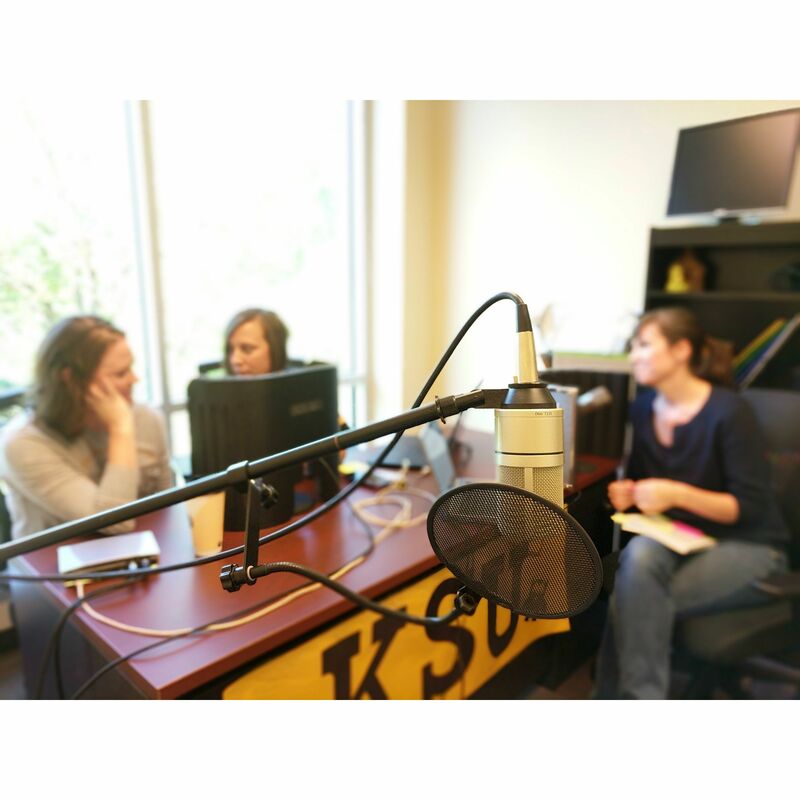 In episode 2 of Education 3.0, we get to meet Stephanee Stephens, Director of iTeach at Kennesaw State University. Stephanee fills us in on what and who exactly iTeach is, her journey to iTeach, and what iTeach is working on right now. Follow Stephanee on Twitter @StephSteph83.